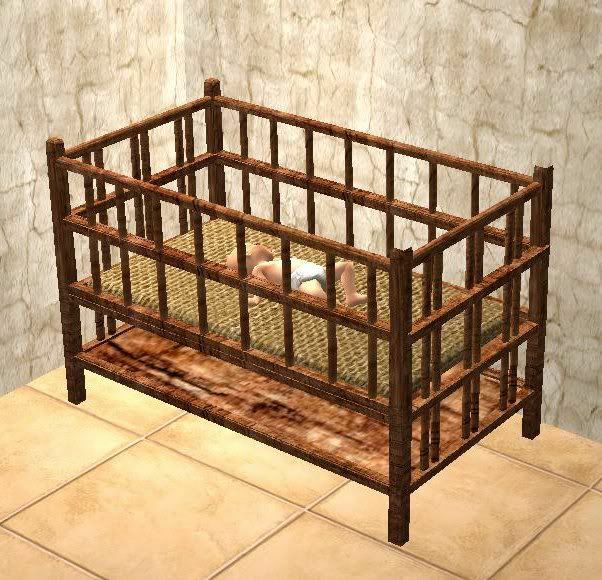 This is a safer version of my recent medieval crib. It's also repository linked to the custom changing table, and the modern recolors also show up in this version. 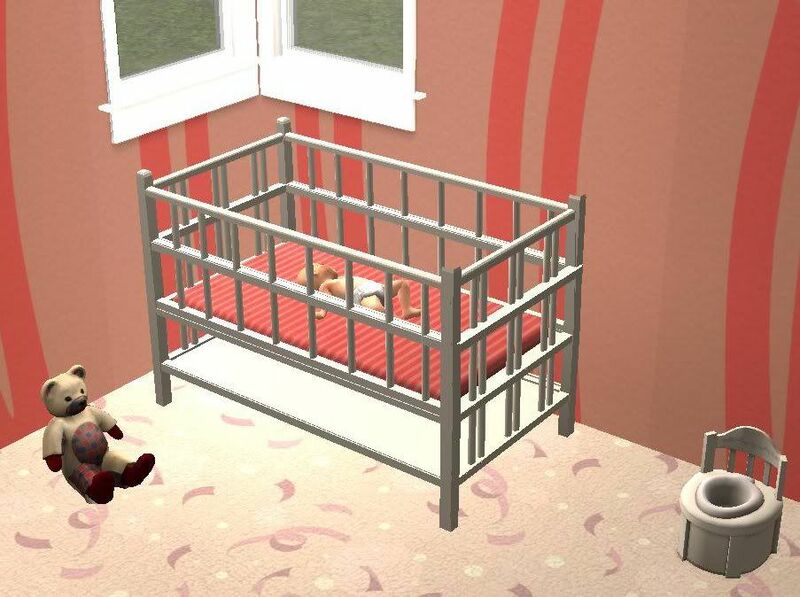 It has it's own GUID, so it won't overwrite the shorter crib. 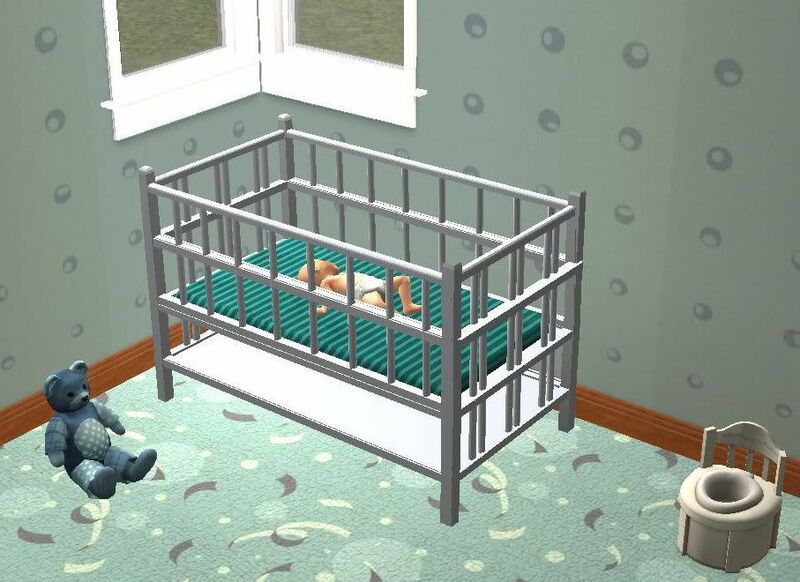 I've also included the changing table which is required, and the modern recolors in this upload. Enjoy!